On this tour we start by leaving Santiago we will follow along the rugged coastline known as the Costa da Morte (Coast of Death) due to all the ship wreck along the shore during the years in bad weather conditions. 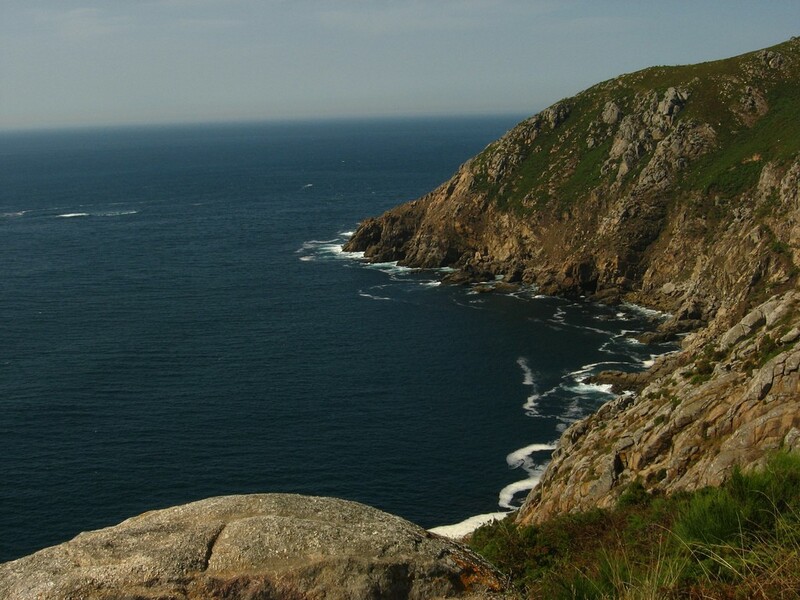 We will pass through small villages and stop to admire the views until reaching the End of the way FINISTERRE! 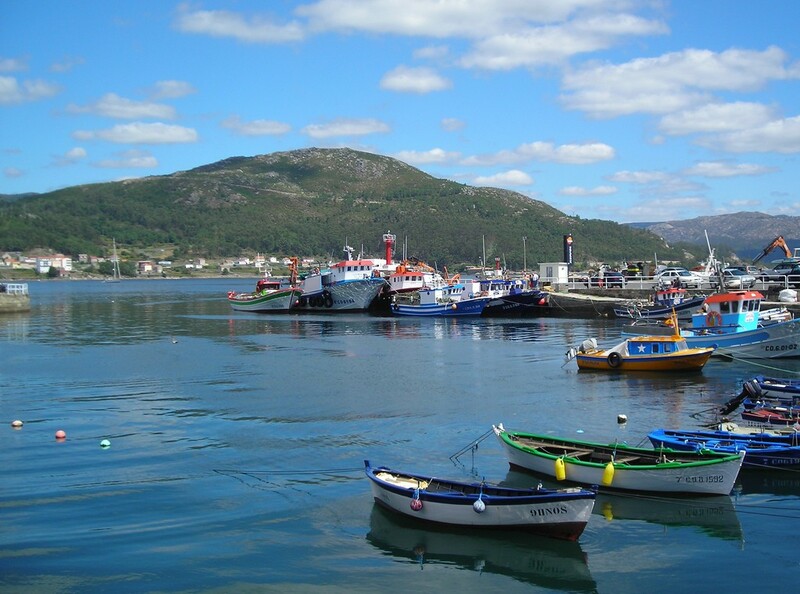 Stop along the coast in the Medieval village of NOIA. 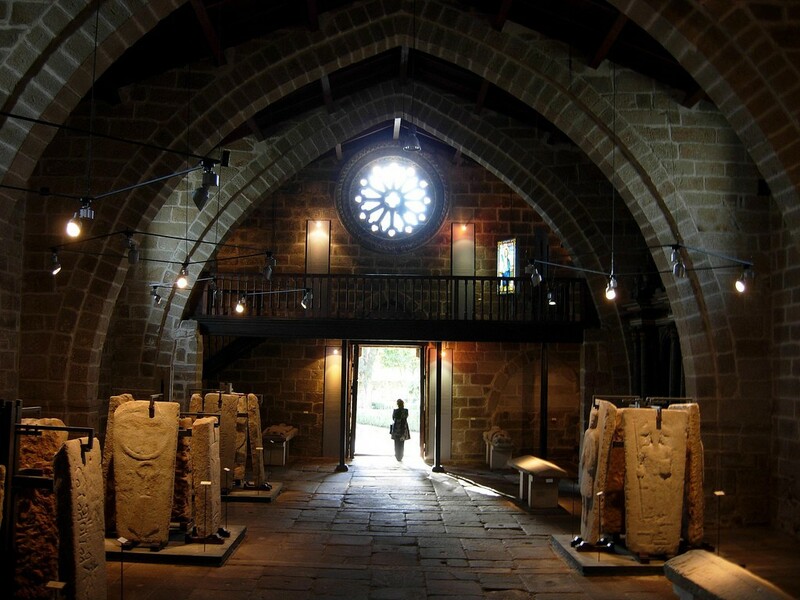 to view the church of Santa Maria A Nova as well as the union headstones. In MUROS we stop to walk around the old quarter and small fishing port and time for a coffee break. 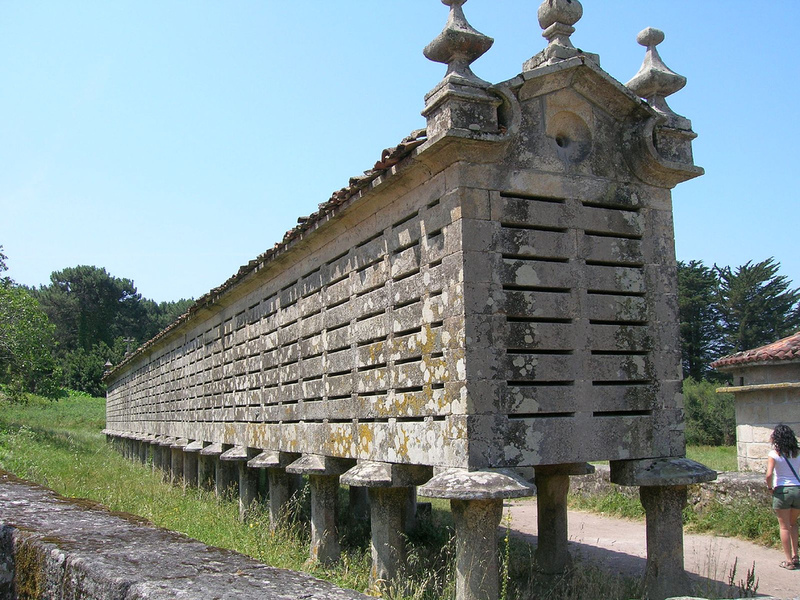 Continuing we stop to visit the Horreo (Granary) of CARNOTA which is one of the largest in Galicia. 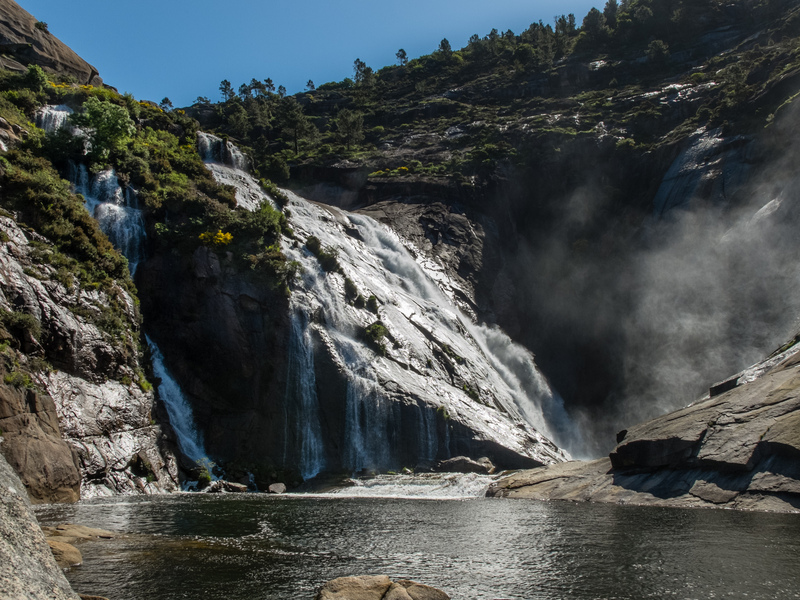 It was used to store corn now-a-day a cultural symbol of rural Galicia.To understand the natural beauty of this area we stop at a viewpoint to see EZARO waterfall and views from O PINDO . Then we enjoy lunch in a coastal restaurant right on the beach of Finisterre. After lunch we visit CABO FINISTERRE“Lands End” which for the Celts & Romans was the end of the known Earth. Pilgrimages have been made to this site for thousands of years. Then we return back to Santiago by the interior roads to see the contrast of life on the coast and inland farming Galicia.